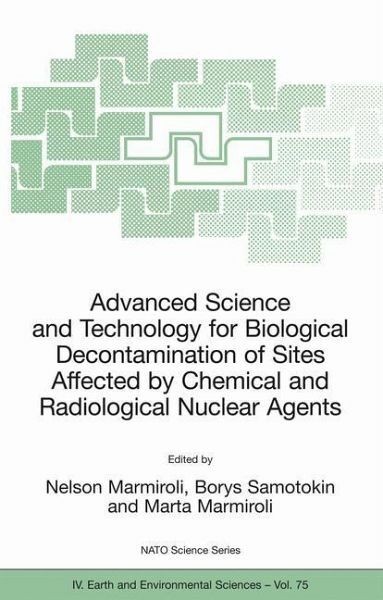 This book presents a comprehensive and integrated approach toward solving the ever growing problem of soil and water contamination by radioactive and chemical wastes from military facilities, weapons industries, and weapons storage. The authors combine theory and practice in specific contamination examples. This is a monograph born out of a unique combination of expertise and practical advice and is ideal for operators in the field of decontamination.